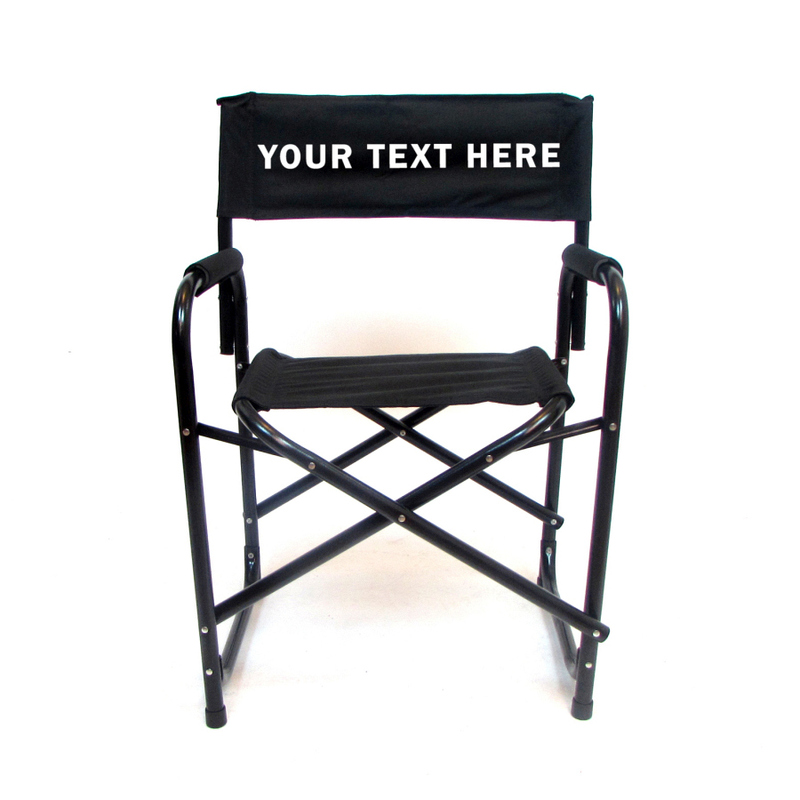 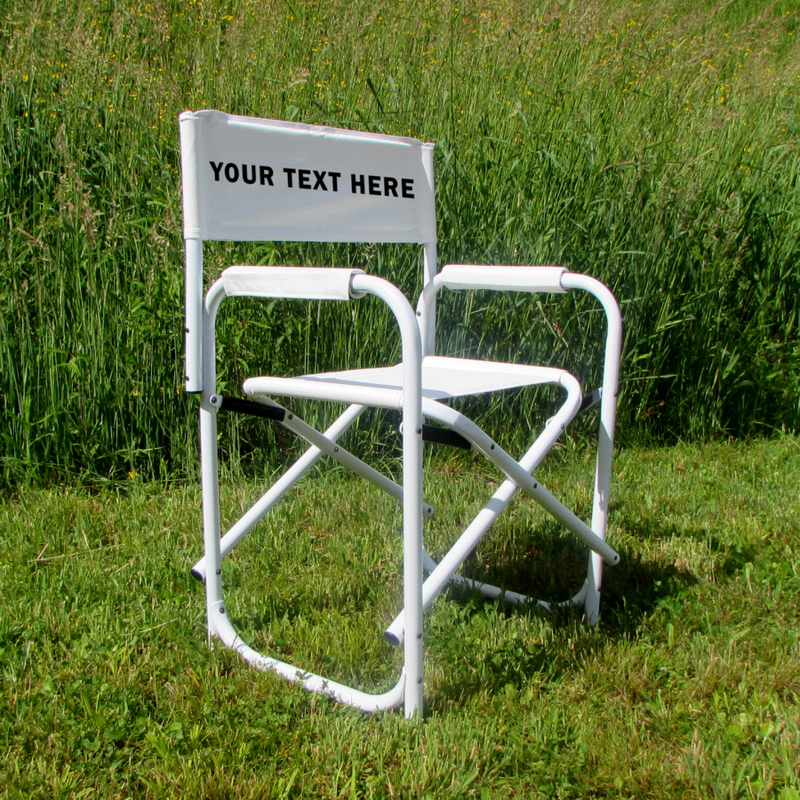 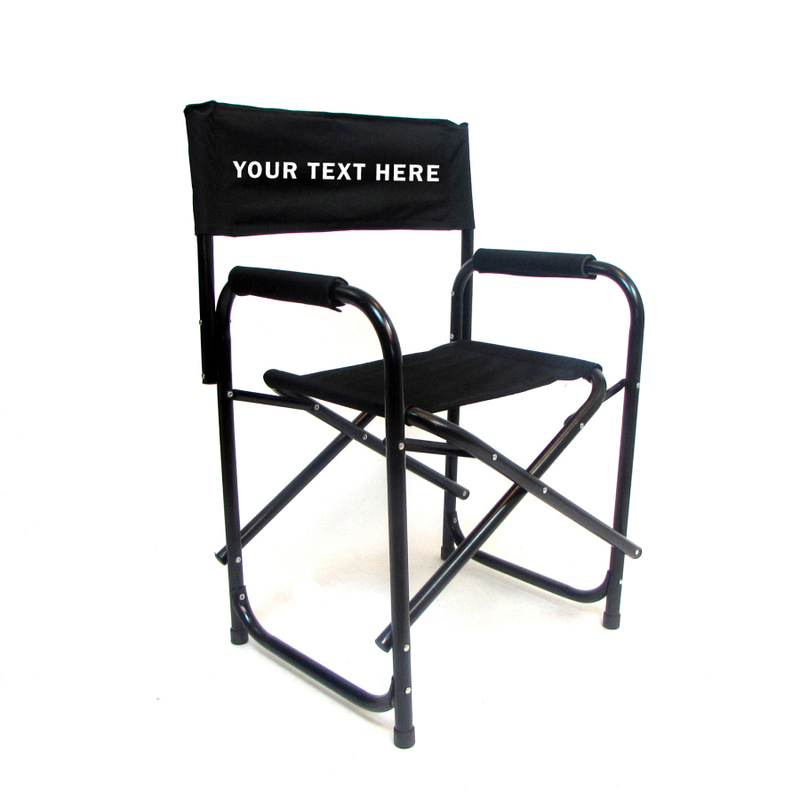 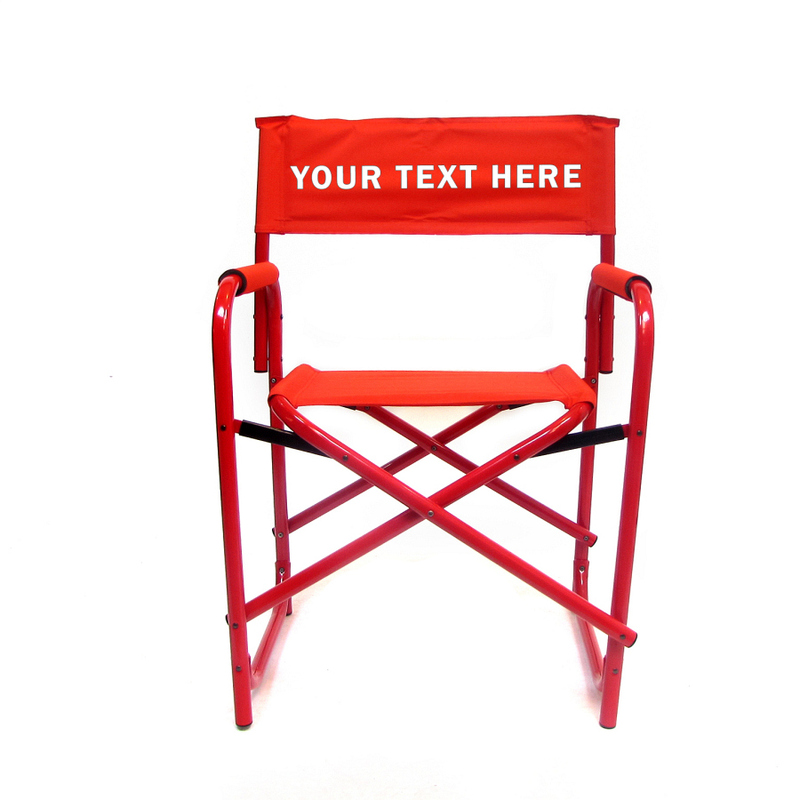 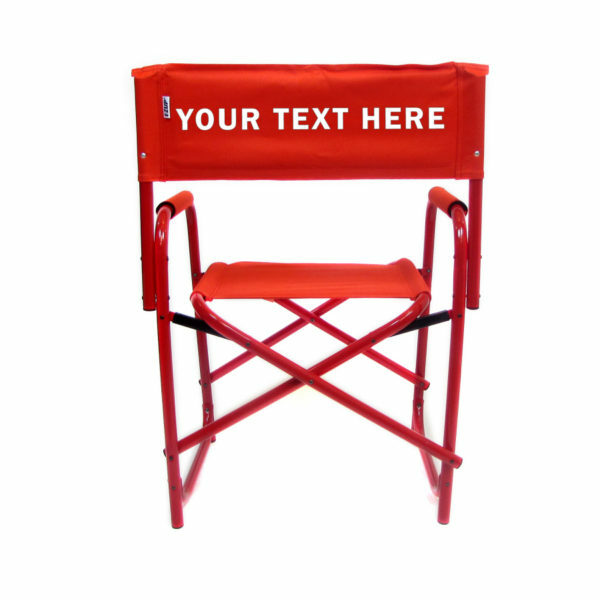 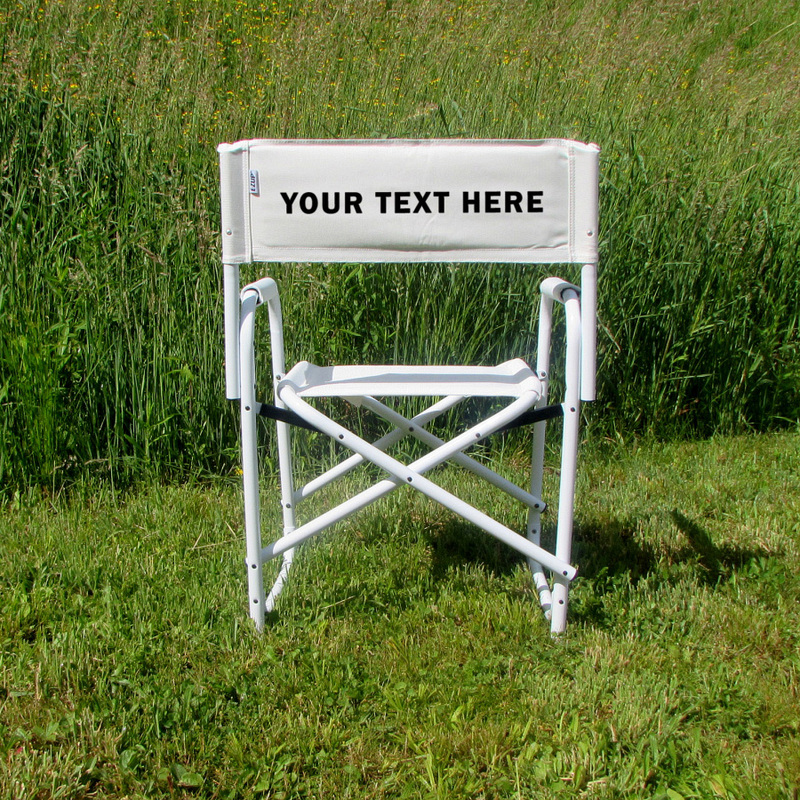 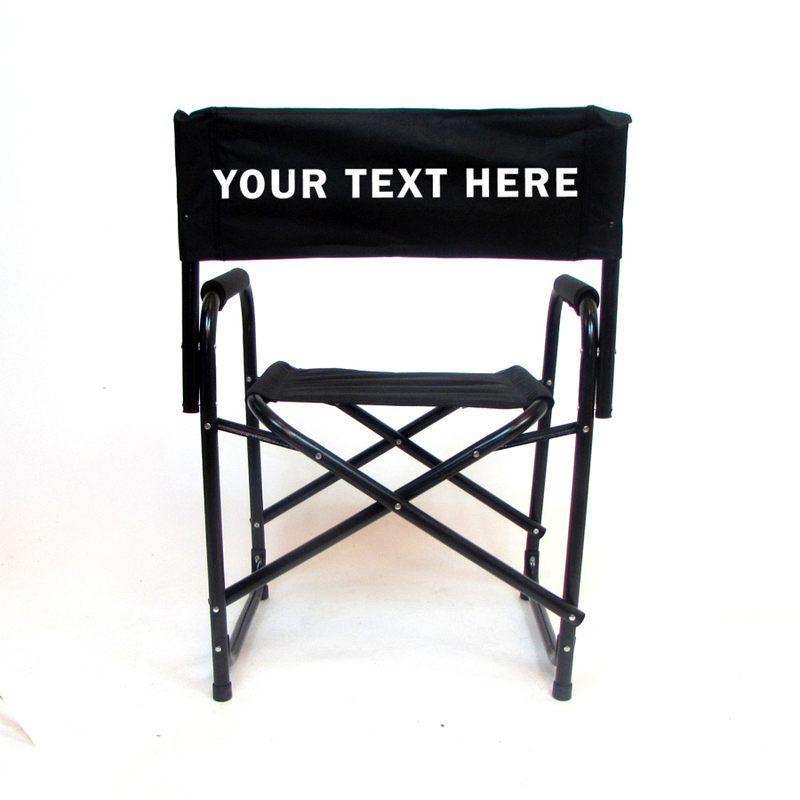 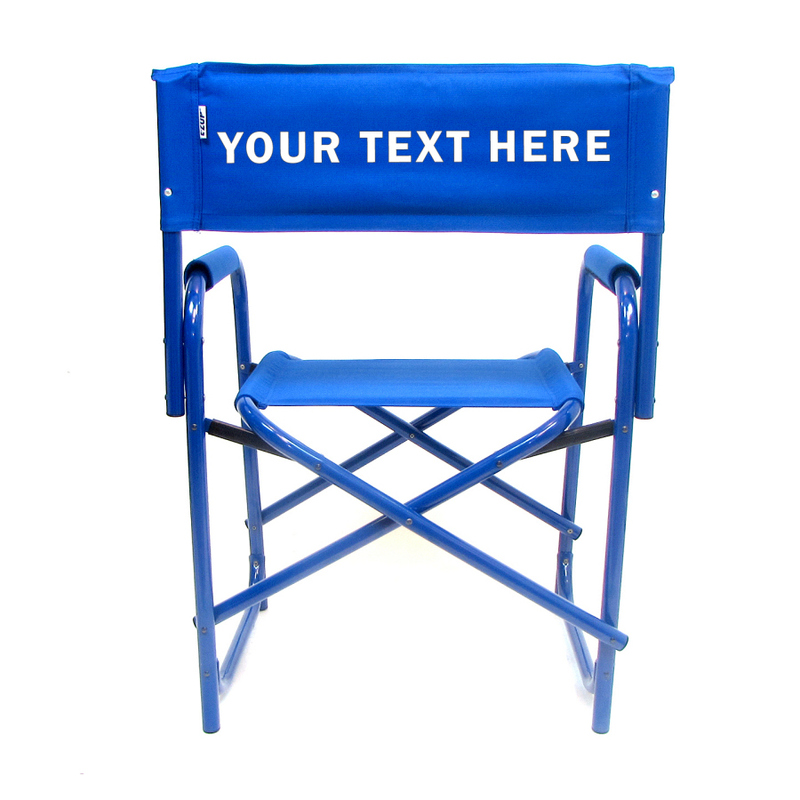 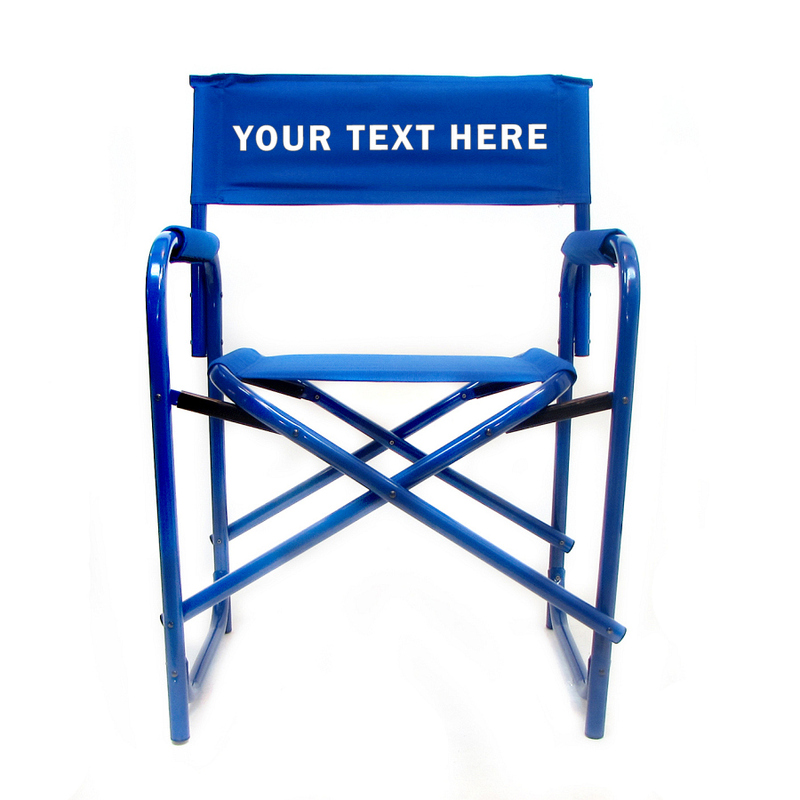 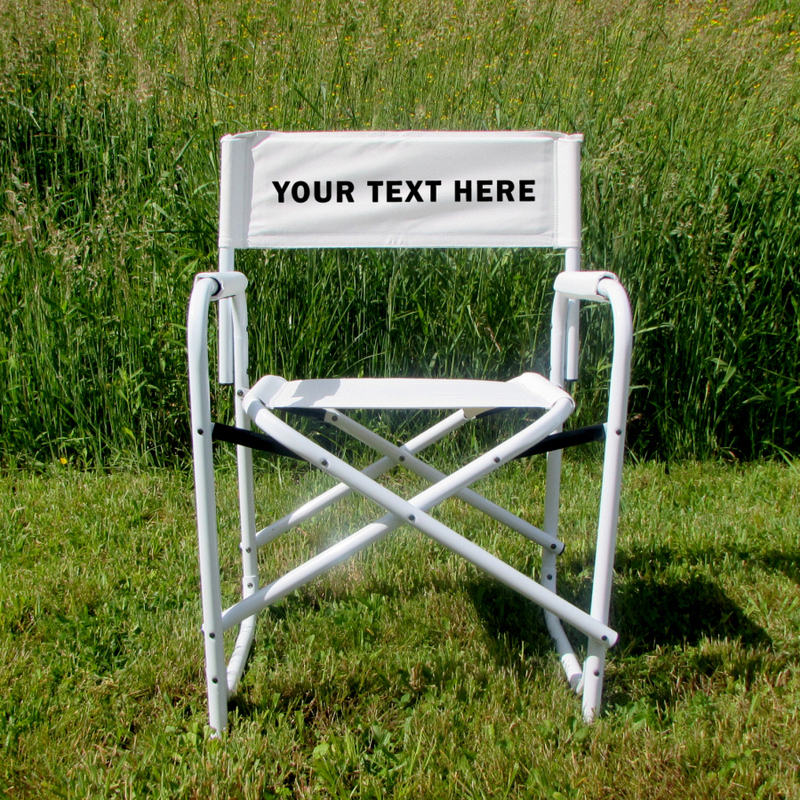 Get off your feet but stay on your game with our NEW Directors Chairs. These chairs feature all the durability, comfort, quality and E-Z setup you expect from the most trusted brand in the industry. 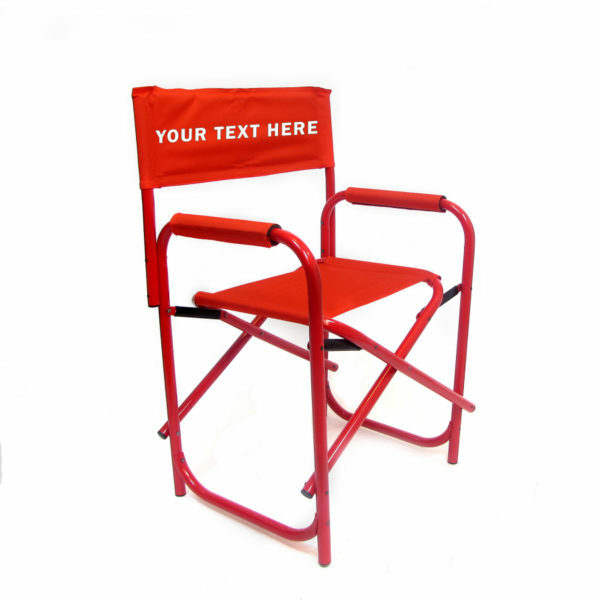 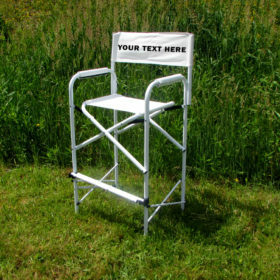 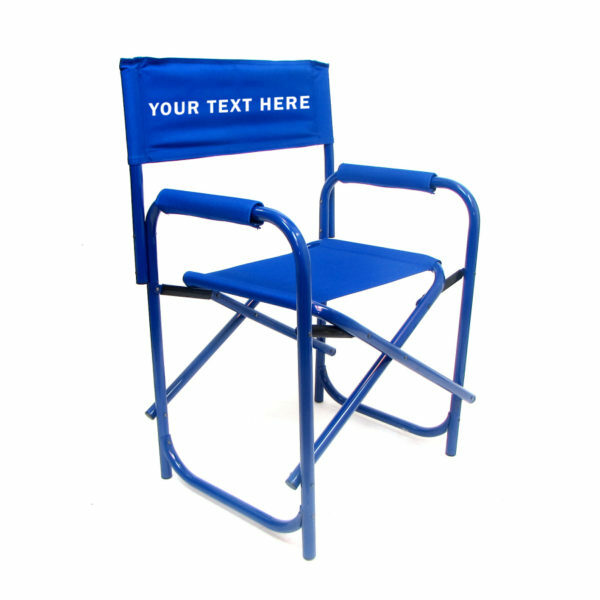 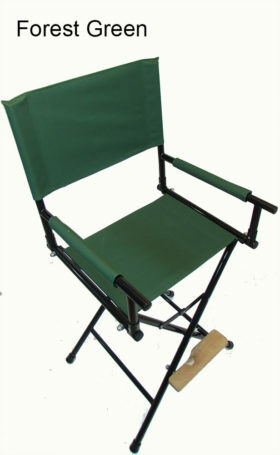 You can use your seat back as a branding tool by embroidering or imprinting your company logo, name or other message. 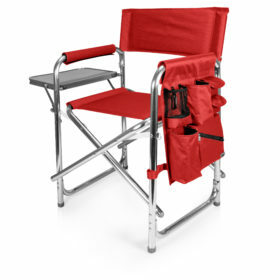 And, every Directors Chair now comes with its own color-matching carry bag. 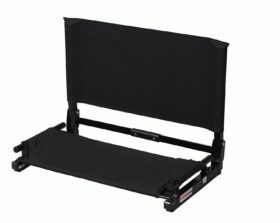 Super convenient, extra durable and uniquely stylish.